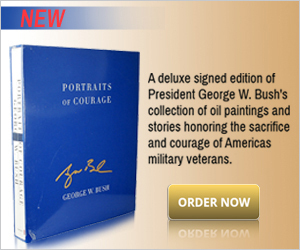 Bibliophiles rejoice! 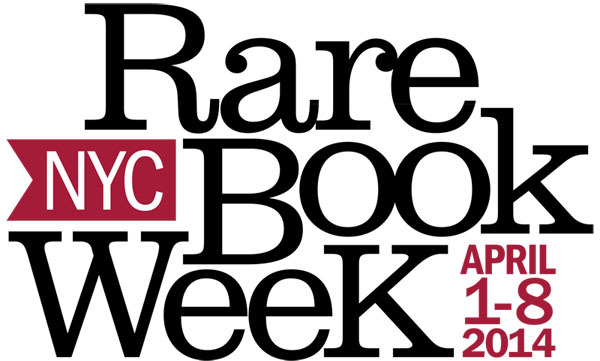 The upcoming Rare Book Week in New York City is the largest gathering of its kind anywhere in the world. The event will be taking place from April 1st to April 8th.